Save your system from the hazards of water retention. We assemble and pressure test all of our sieves ourselves, so you can be confident that you will receive a quality product that performs. This sieve weighs approximately 400 grams when full of dry zeolite. It should weigh approximately 610 grams when the zeolite is completely full of material. 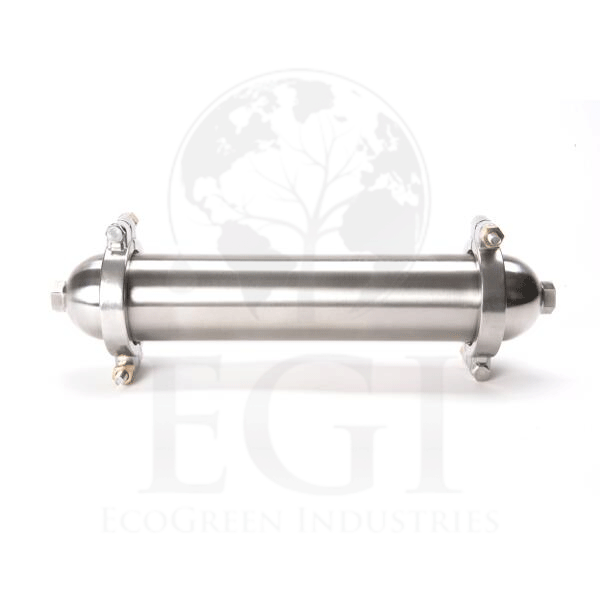 Description: Our fully assembled molecular sieve filter drier canister comes pre-filled with 4A zeolite absorbent to filter out and remove water and smelly sulfur compounds from your hydrocarbon gas streams. This device is meant to replace your current “grenade” style recovery pump filter driers, and as such, it should be installed prior to the recovery pump’s inlet port. The 3″x 12″ canister is made from 304 stainless steel and includes 1/2″ FNPT hemispherical end caps, two Viton 40 mesh internal screens gaskets, and two high pressure clamps. 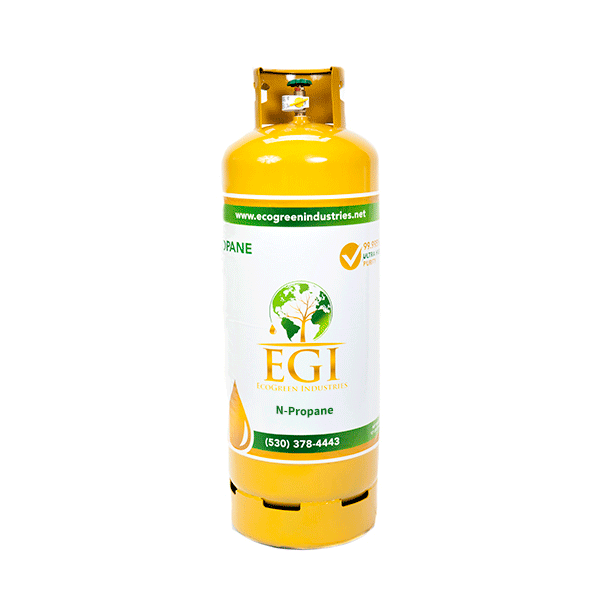 The canister is capable of holding 1 kilogram (2.2 lbs) of 4A zeolite, giving each canister the capability of trapping up to 210 grams of filtered material before needing to be regenerated or replaced with a new bag of 4A zeolite. For more information about molecular sieves and how to regenerate the beads, please visit our 4A Molecular Sieve Zeolite product page.